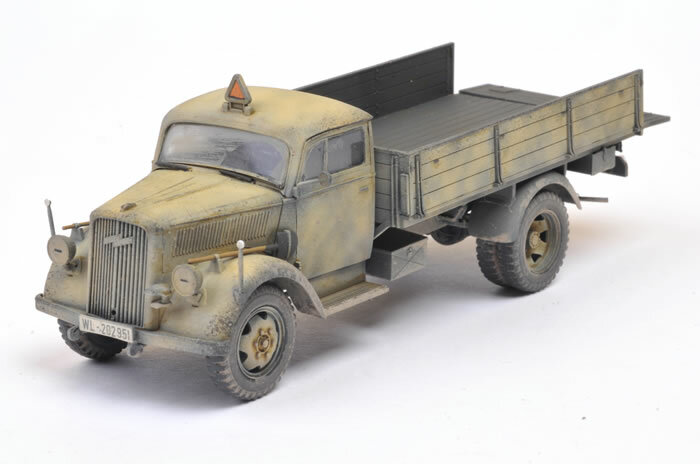 Here is Tamiya's new 1/48 scale German 3 Ton 4 x 2 Cargo Truck - of course an Opel Blitz. 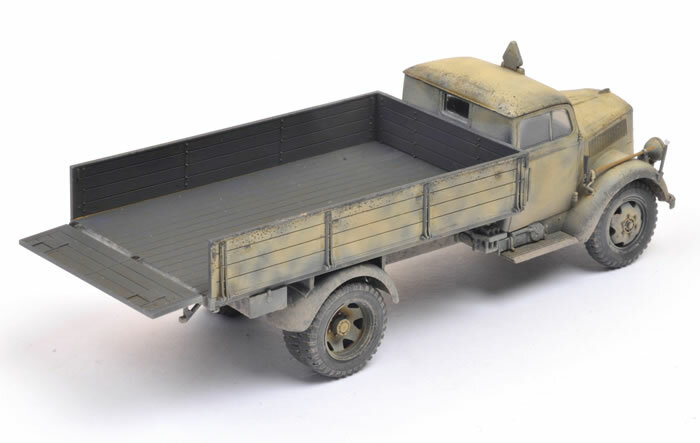 Please note that this model has no parts in common with Tamiya's earlier re-boxing of Italeri's 1/48 scale Opel Blitz. This was a pleasant two-day job including painting. 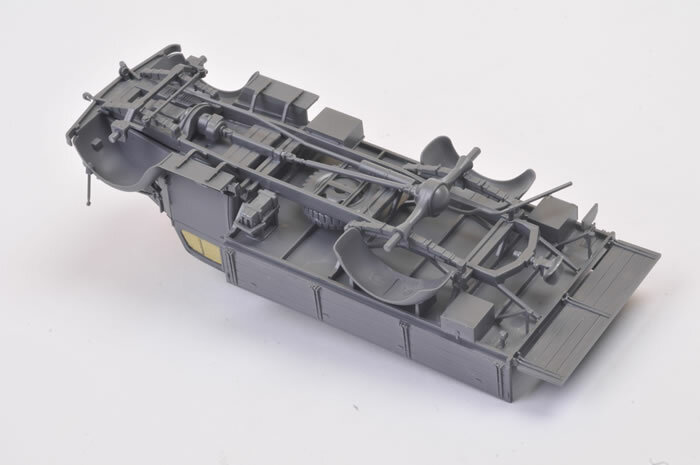 The model was built entirely out of the box with the sole exception of the number plate being repainted to represent a Luftwaffe vehicle (WL instead of WH). 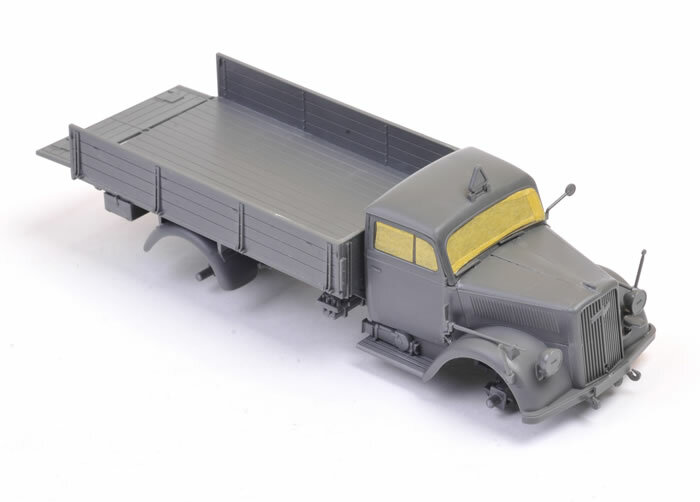 The six-hole front wheels date this as an early production truck, so I started with a base coat of Panzer Grey followed by an uneven overspray of Panzer Grey. The cargo tray is clean at the moment as I have further plans for this area - stay tuned! A detailed Feature Article describing construction, painting and weathering will appear in Issue 115 of Model Military International magazine.